Indulge your Customers. Benefit your Business! 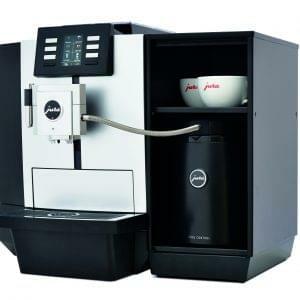 Ordered the Jura Machine which is fantastic. 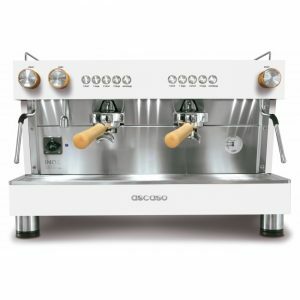 Full training, great service and superb coffee. I strongly recommend using Logic Vending. Really happy that we choose Logic vending. Our salesperson Mitchell guide us the whole way and made sure we had the machine ready and good to go. 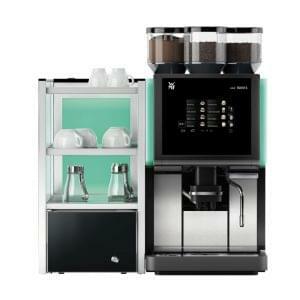 Got a JuraGiga C9 for our office and we couldn't be happier, great machine, quick service and hassle free installation. I'd definitely recommend this company. Great recovery time, their always out within a few hours to fix any problems and always very helpful on the phone. Not forgetting how tasty their coffee is! Great service overall! Great service from Mitchell. 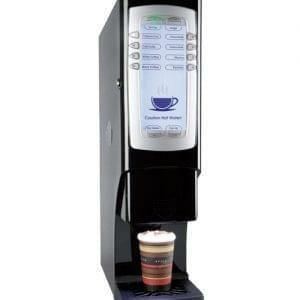 He was prompt and delivered our brand new coffee machine in fantastic time. Highly recommend. Very good company, great range and prices, plus prompt delivery. 5 star. We have been using Logic vending now for just over 3 months and I can stand by there customer service! Warren has been top notch, calling to check everything is ok and I am happy, and the amount of product knowledge this guy has is just amazing! any company looking to provide refreshments at a great price would do well to pick these guys first.